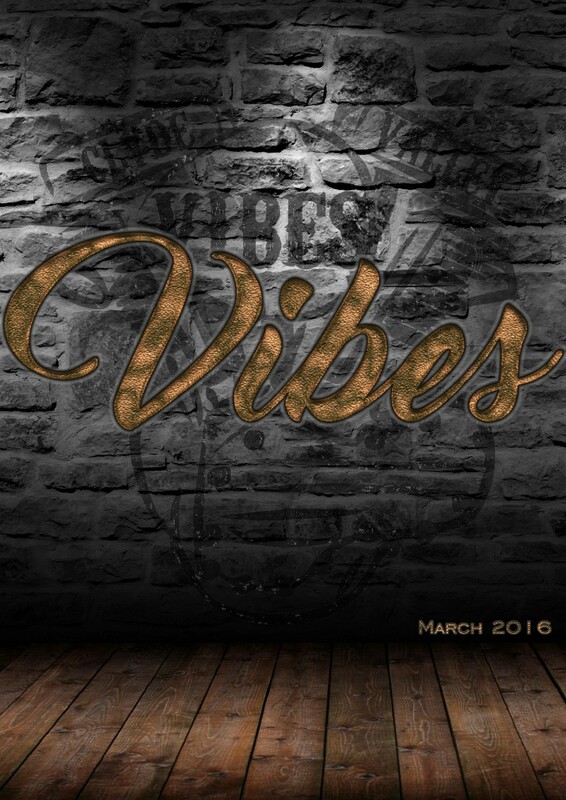 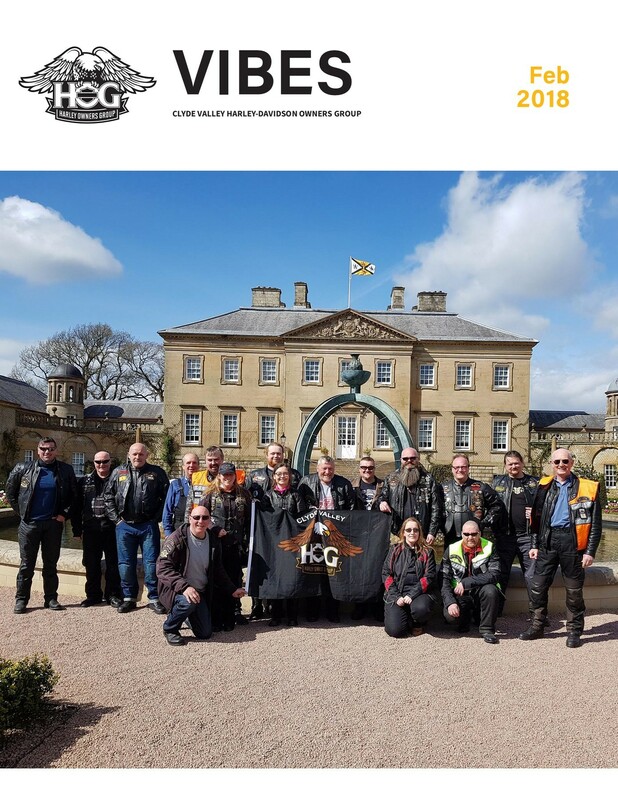 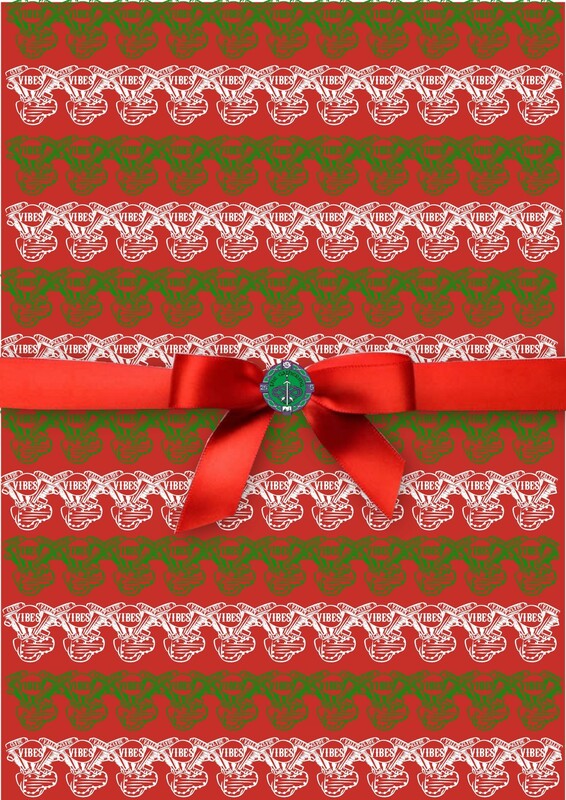 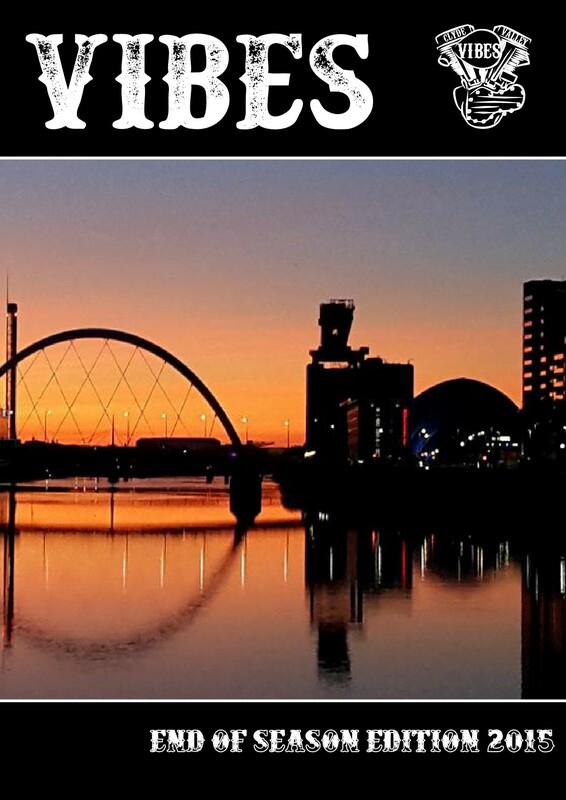 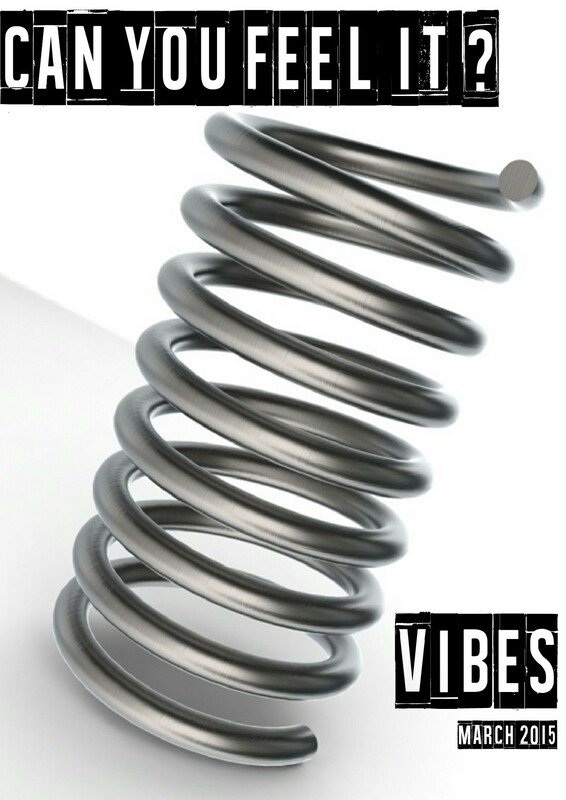 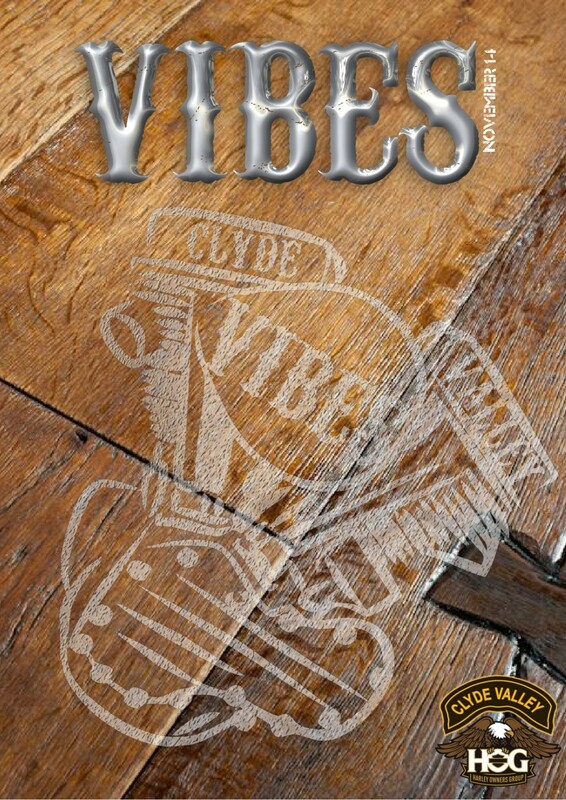 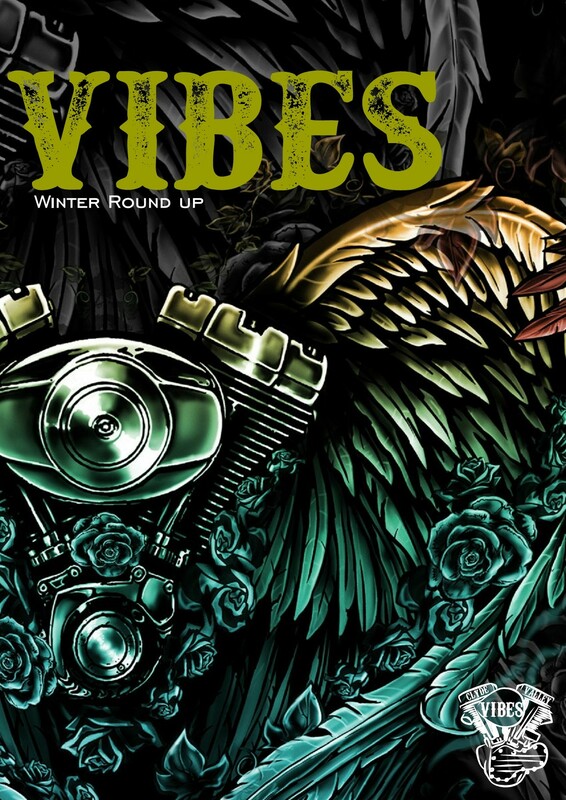 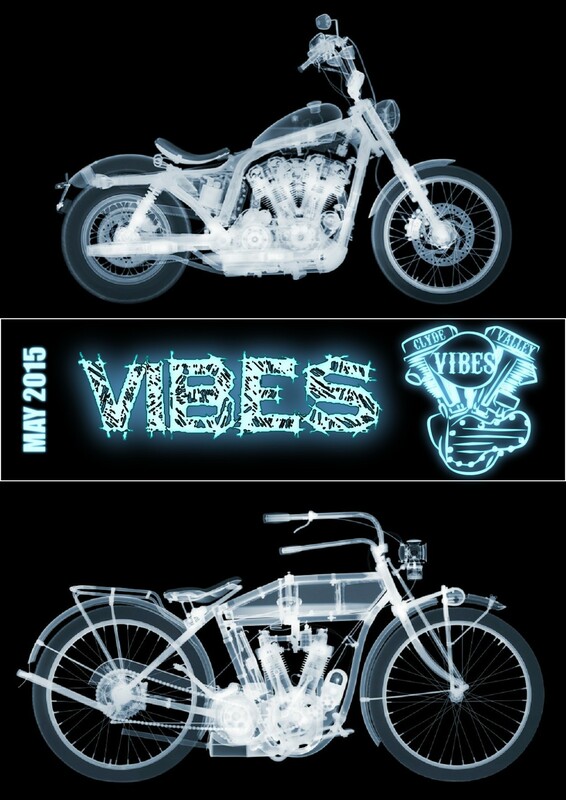 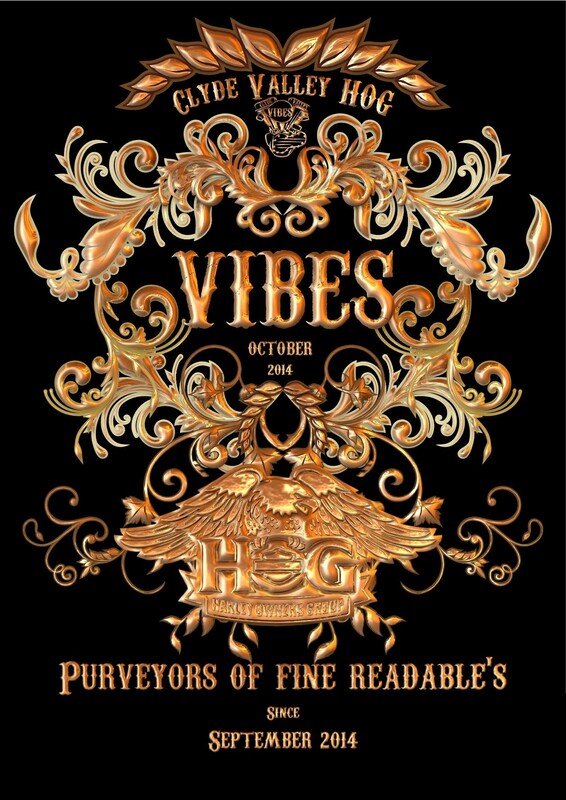 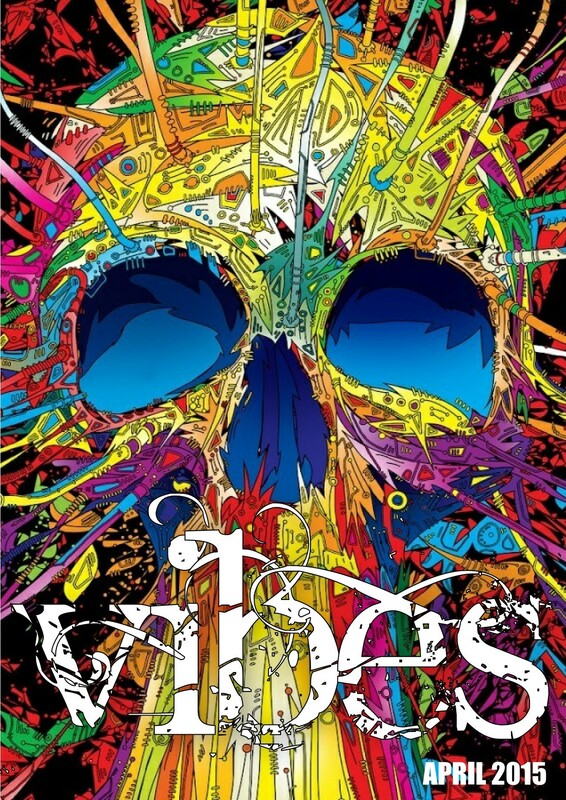 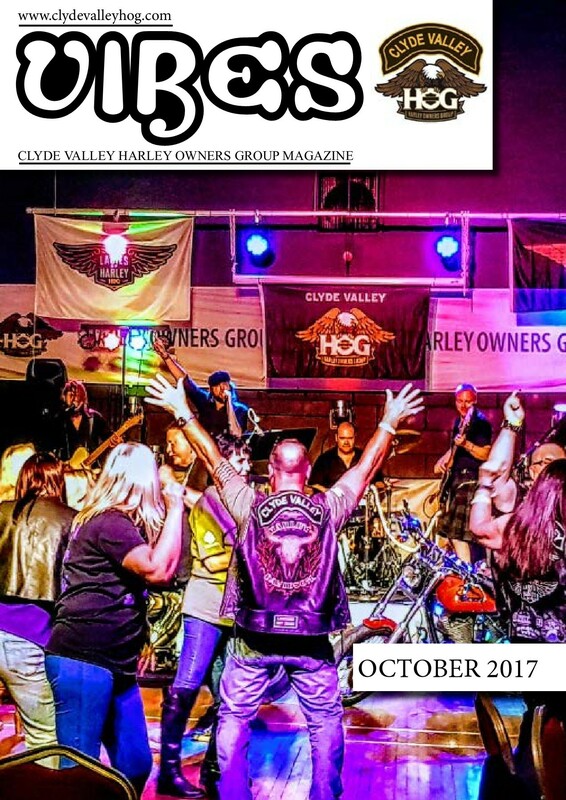 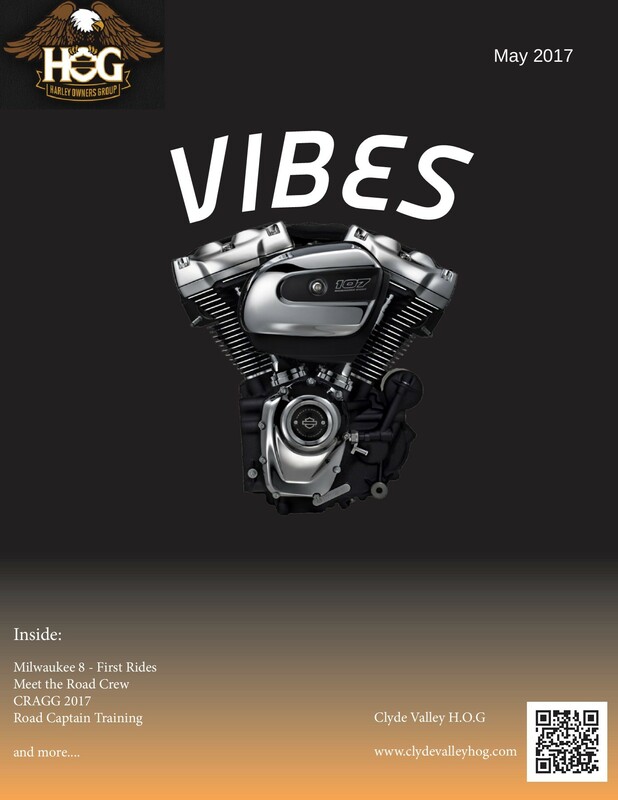 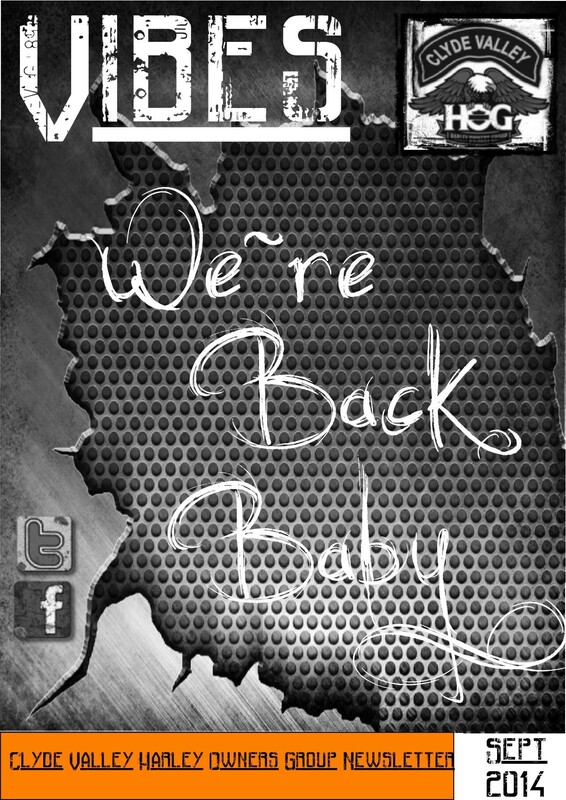 Vibes is the magazine of Clyde Valley Chapter. 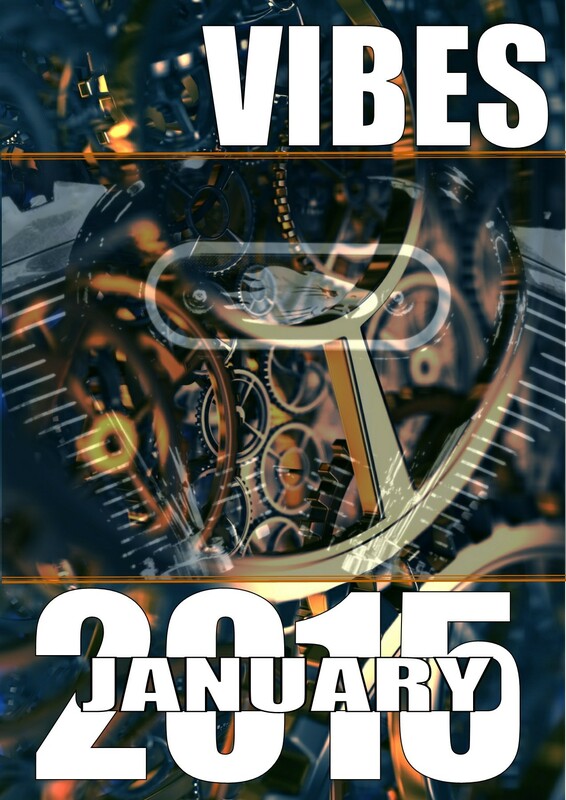 In it you will find what is planned and what has happened. 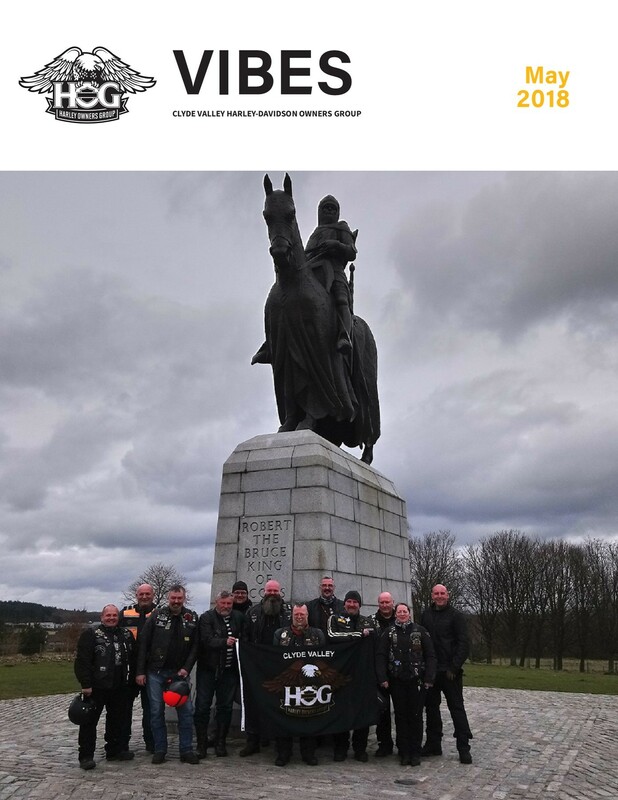 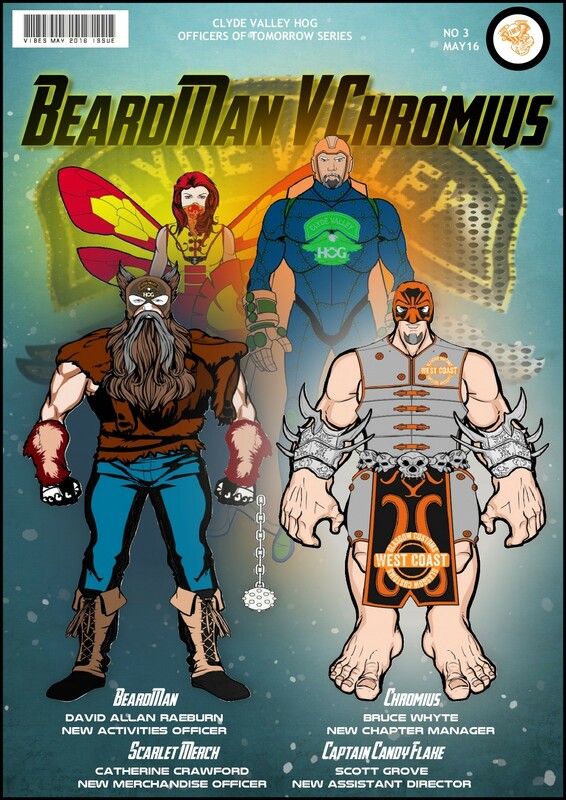 These archives allow readers to review past newsletters and discover what the group has been up to.